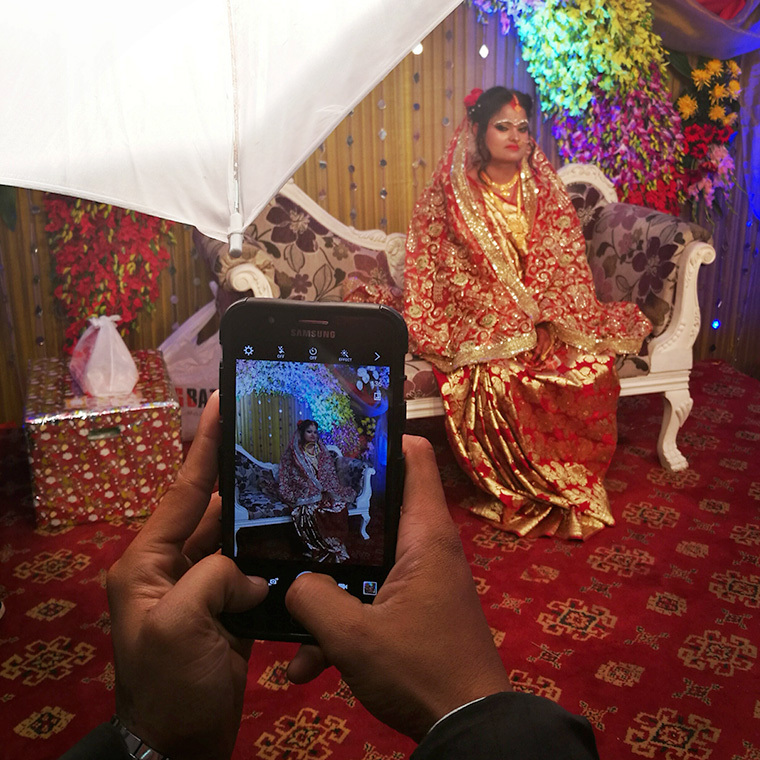 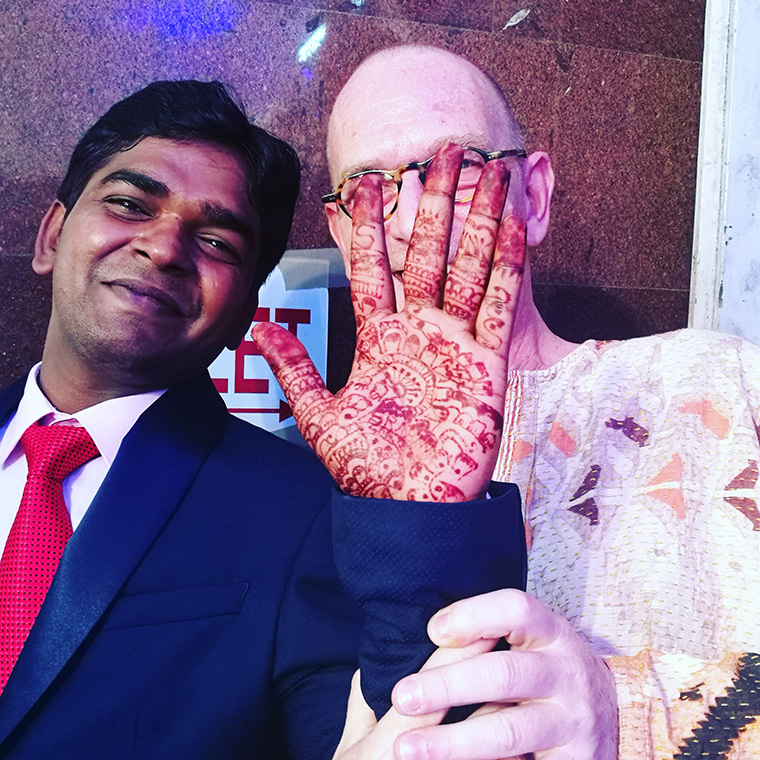 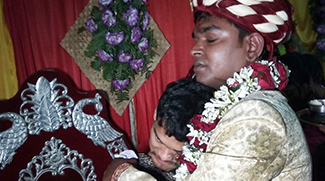 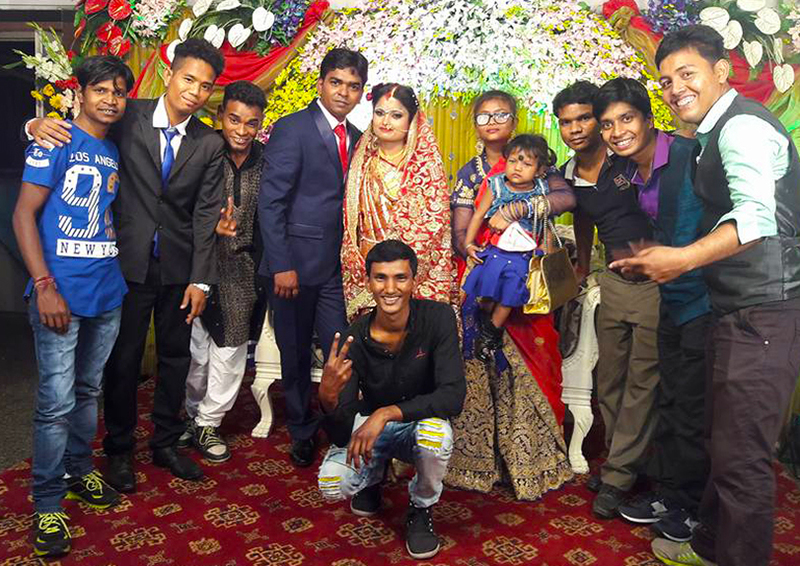 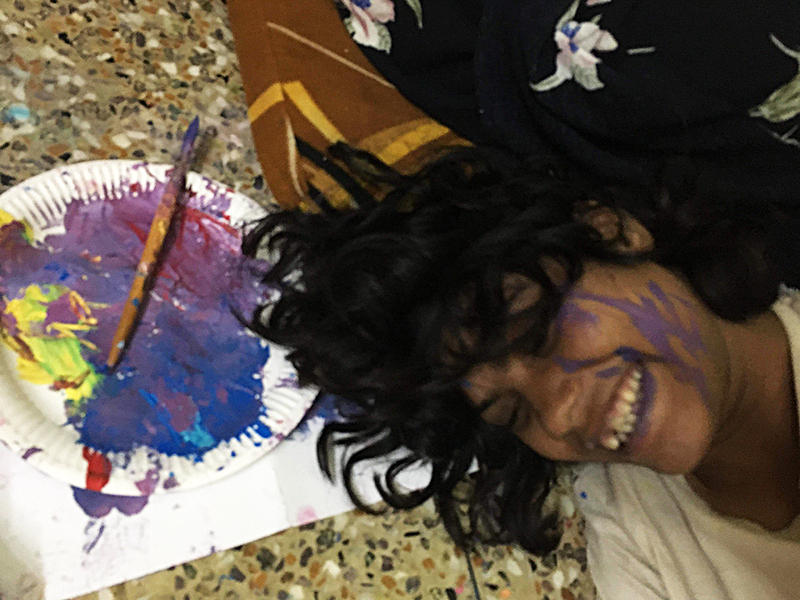 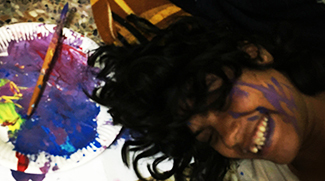 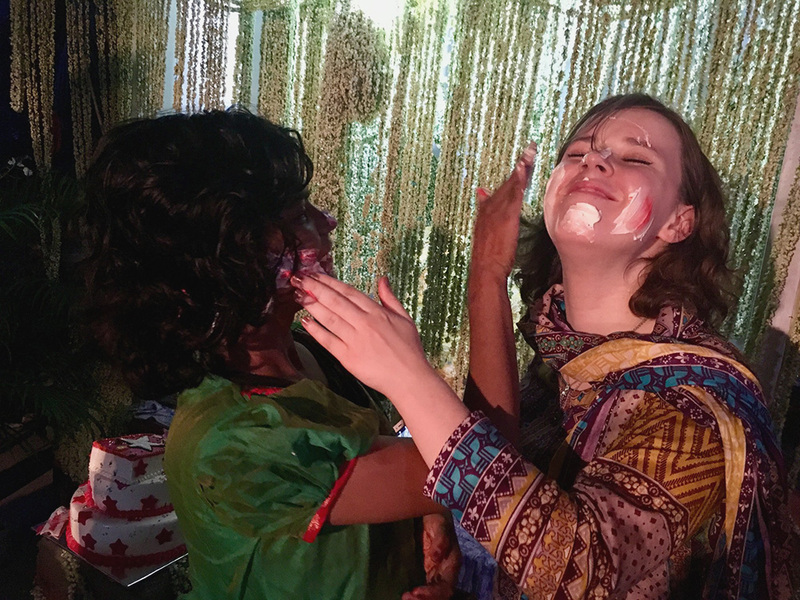 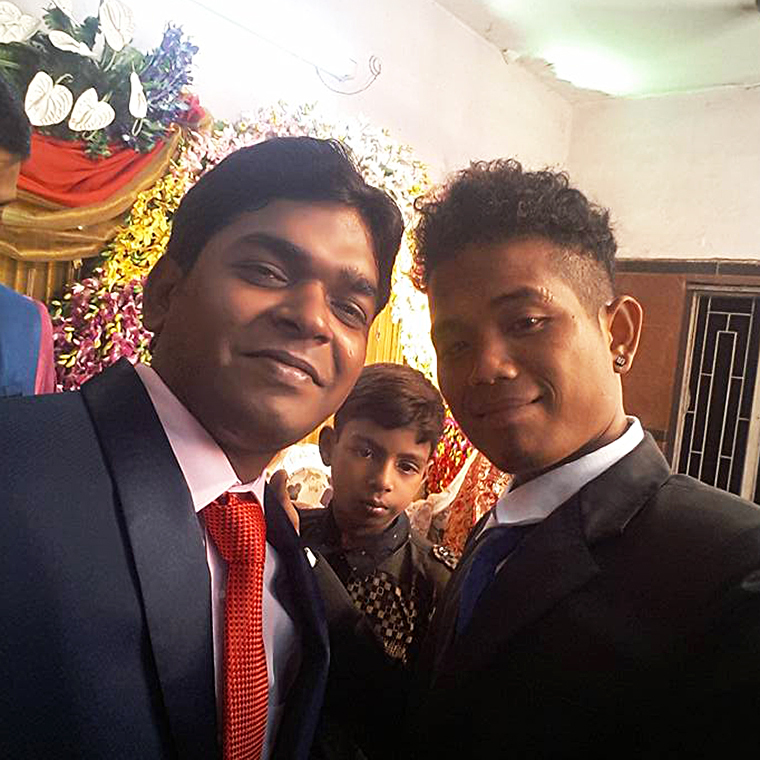 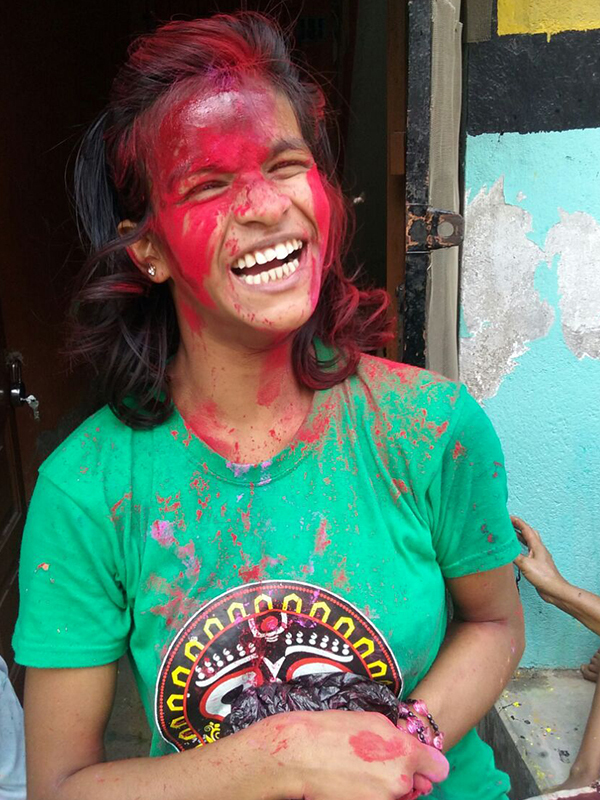 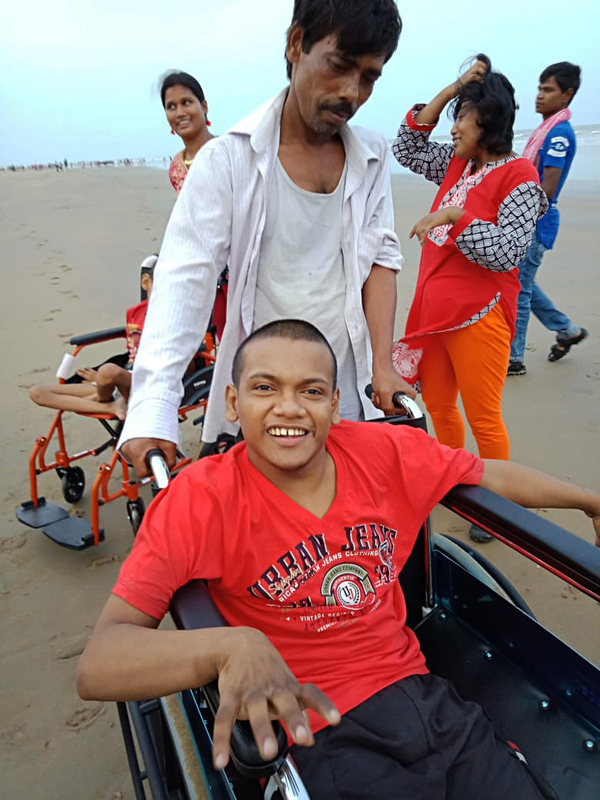 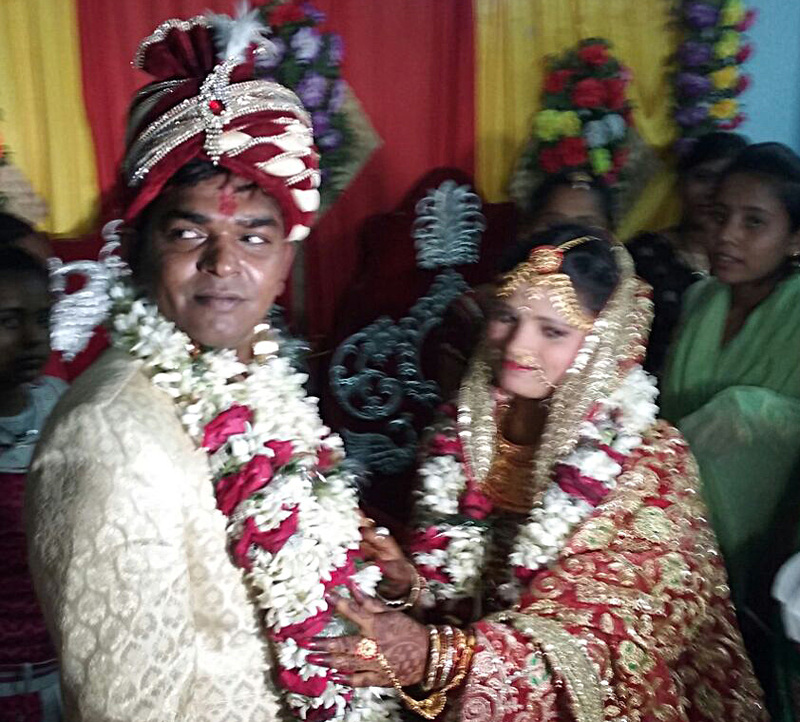 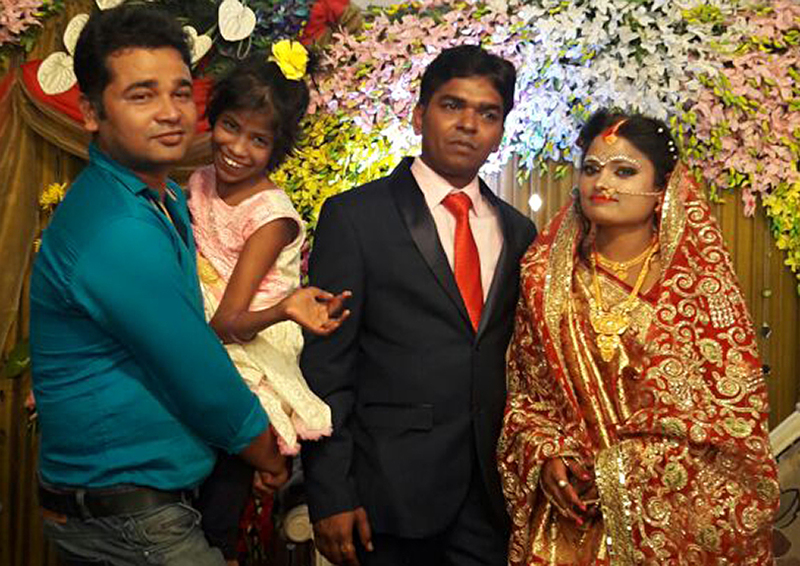 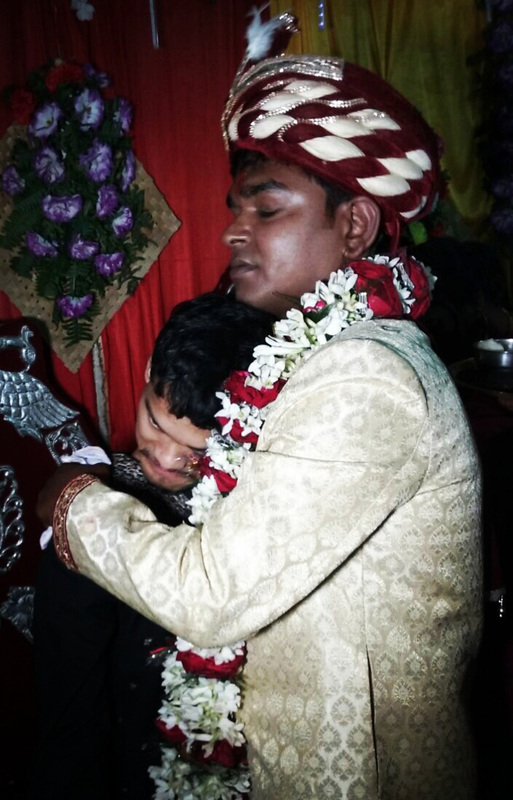 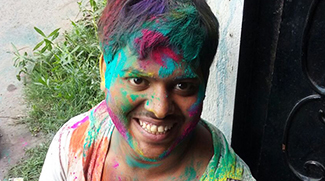 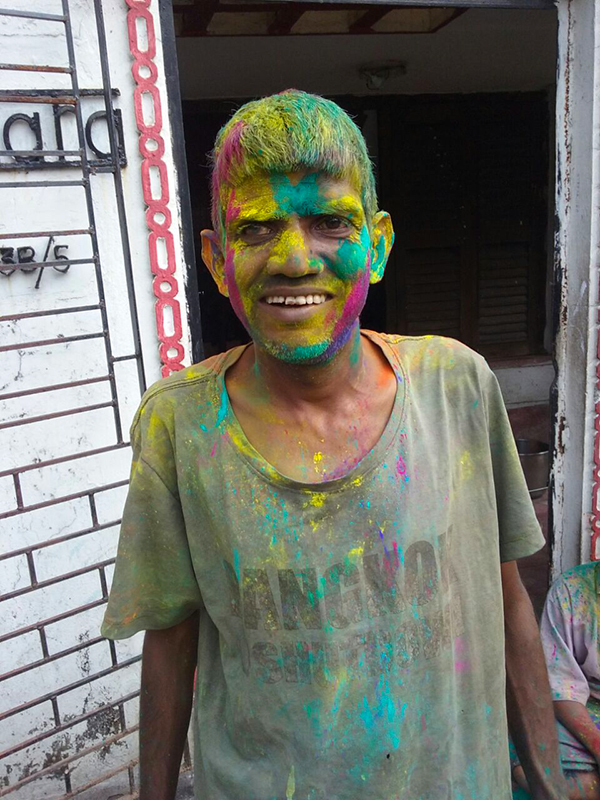 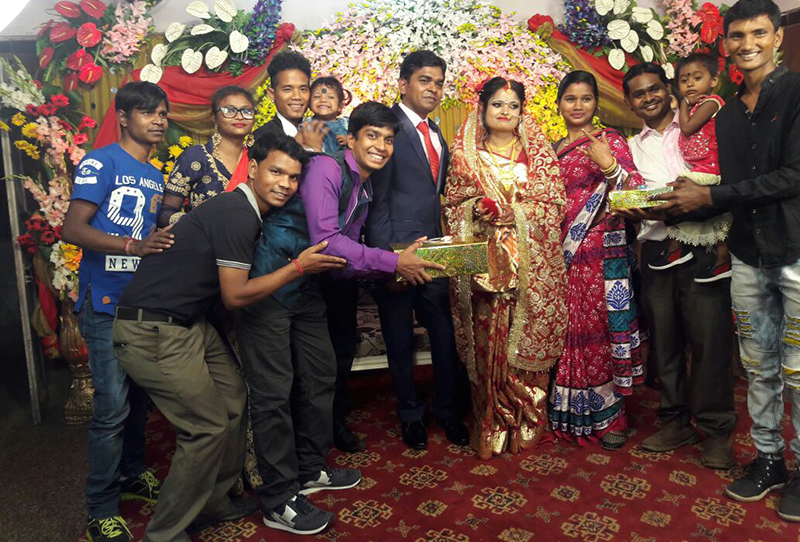 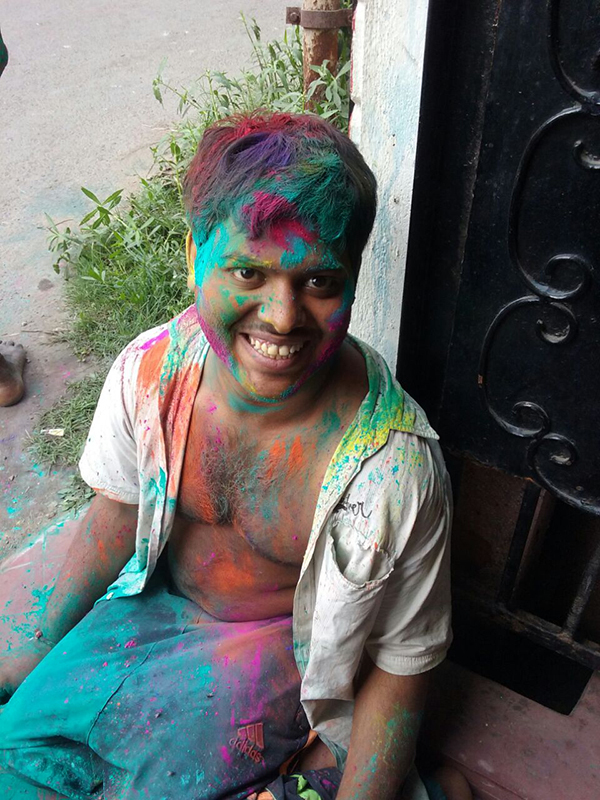 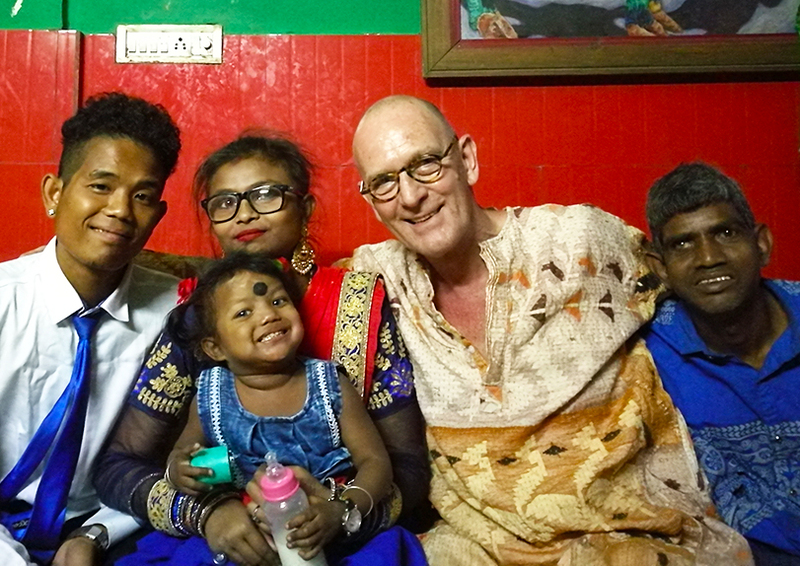 Our "19 years of shuktara" celebration was so much fun that we wanted to show you just a few more photos. 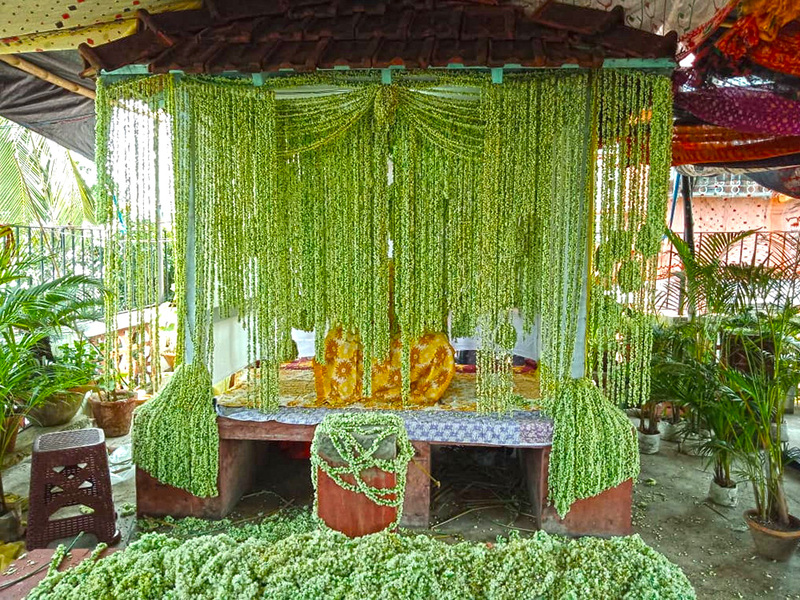 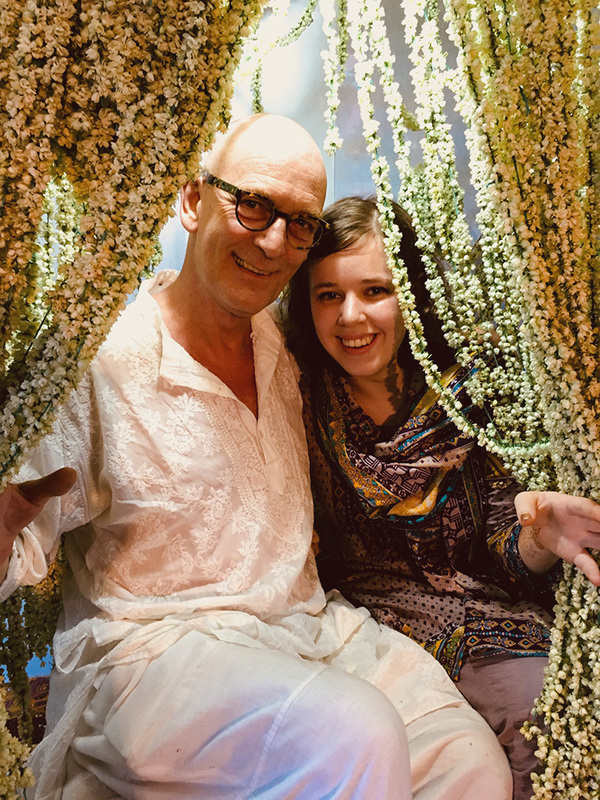 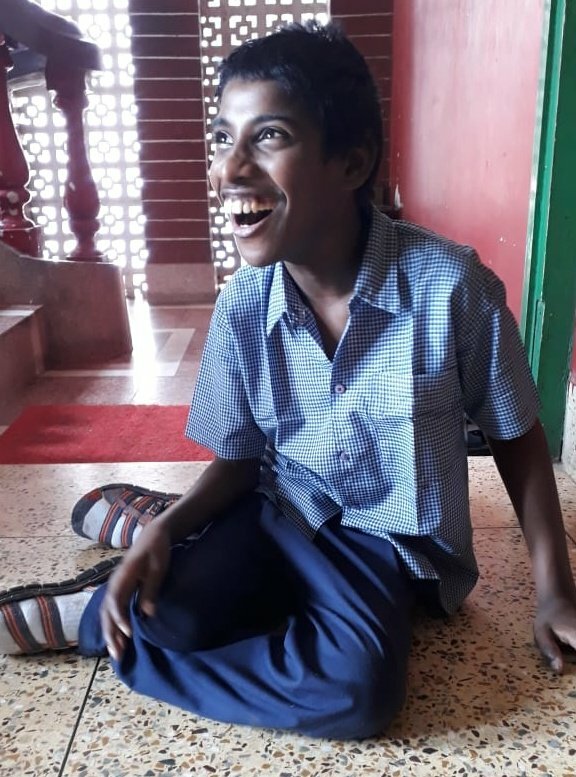 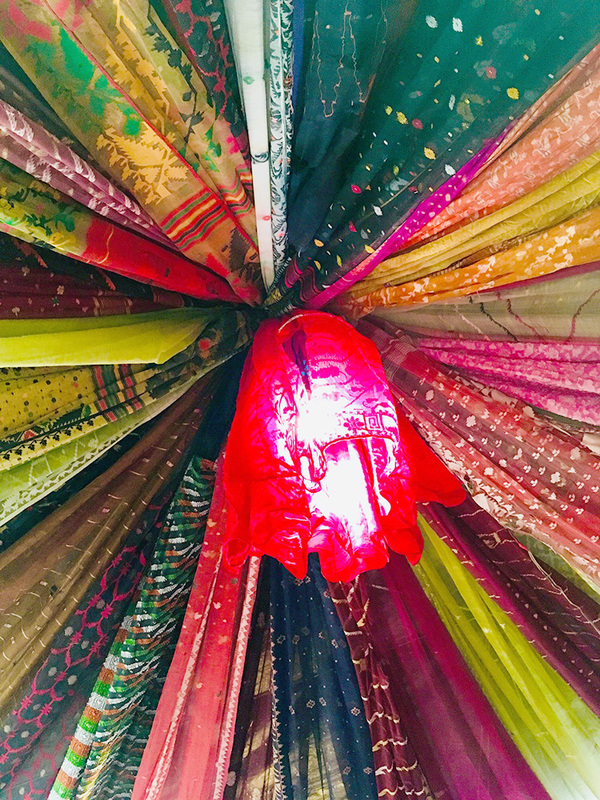 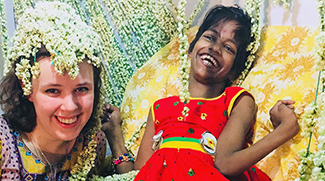 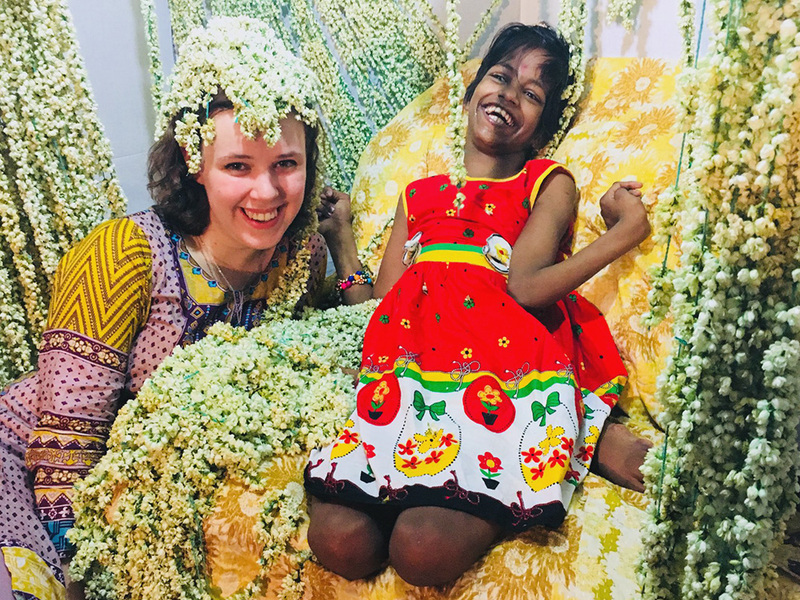 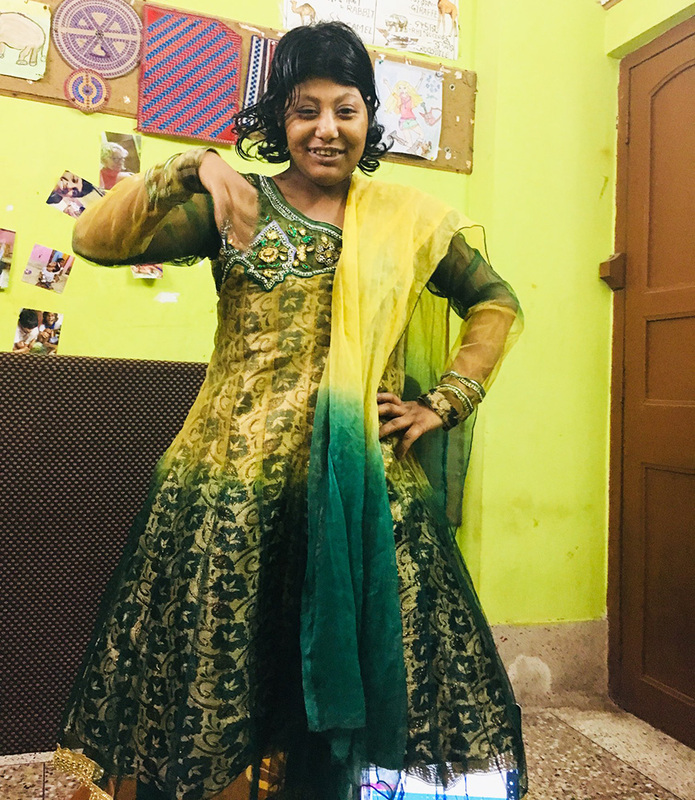 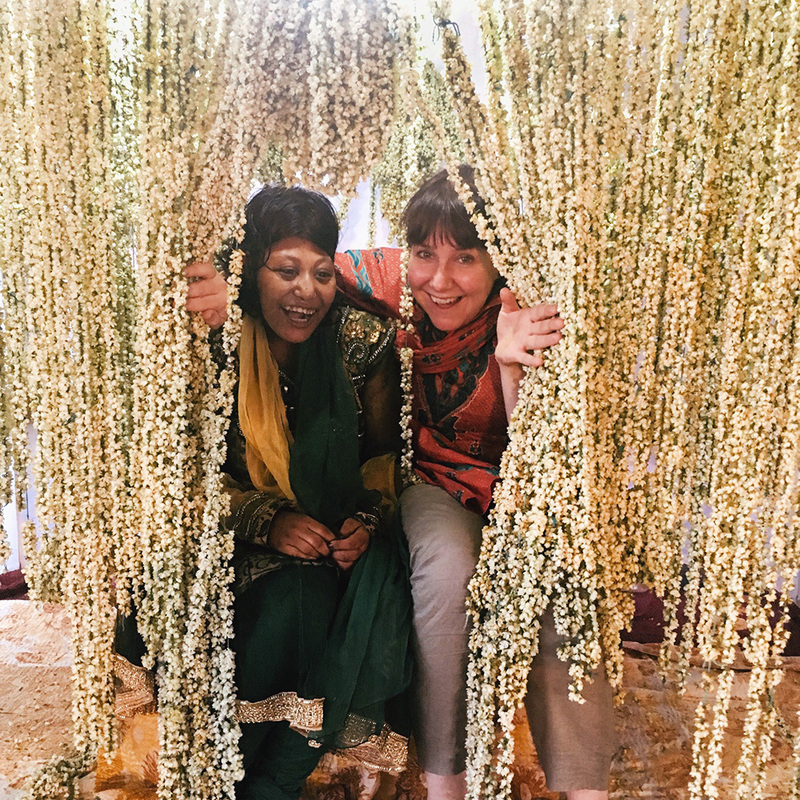 As you can see we went all out on decorating - the shuktara roof was filled with scented white jasmine and brightly coloured jamdani saris but the pièce de résistance was definitely THE JASMINE THRONE! 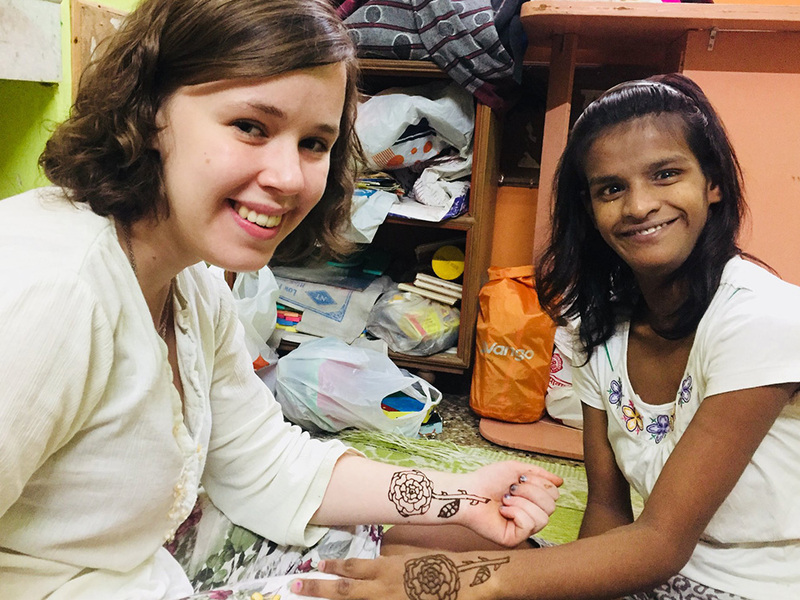 Emily (our Rose Queen) and her mum Rachel are finishing up their trip to Kolkata and we are so happy they were able to join in our Founder's Day activities. 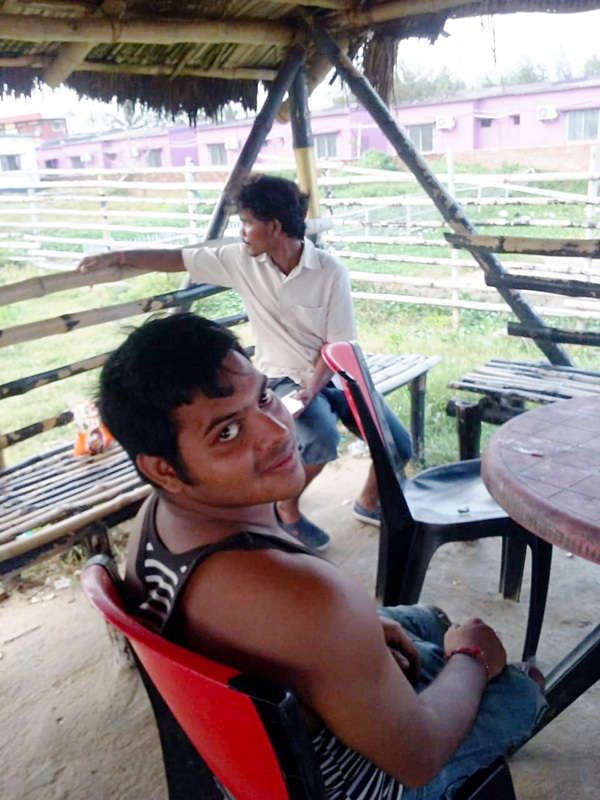 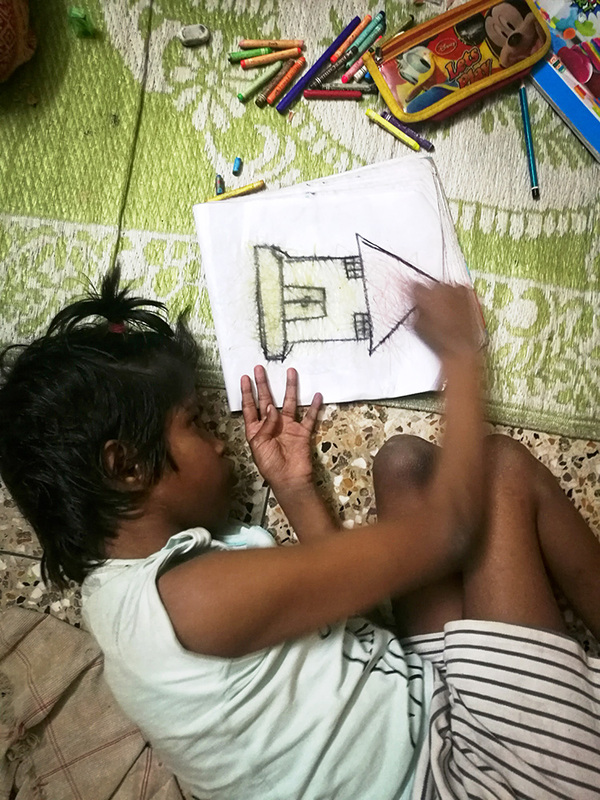 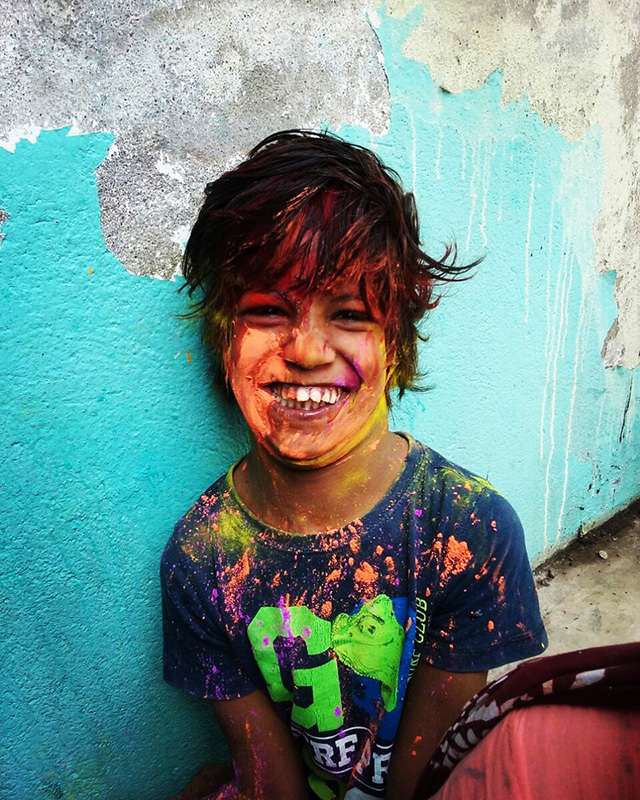 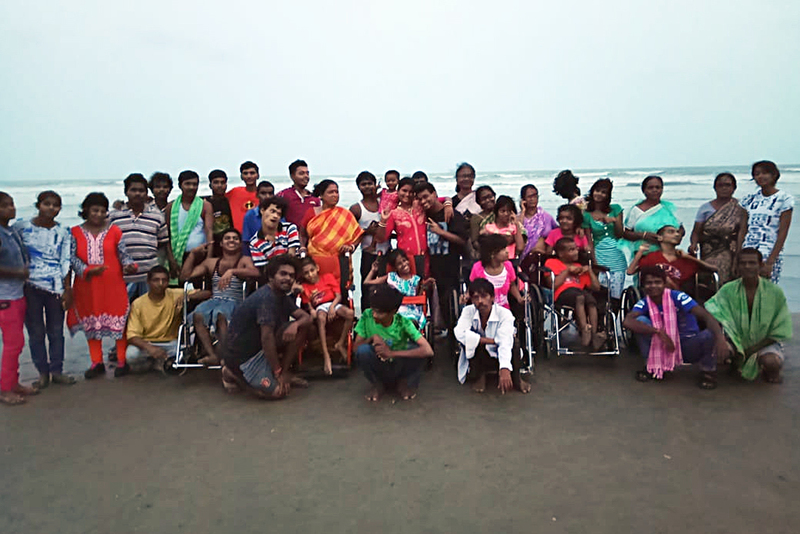 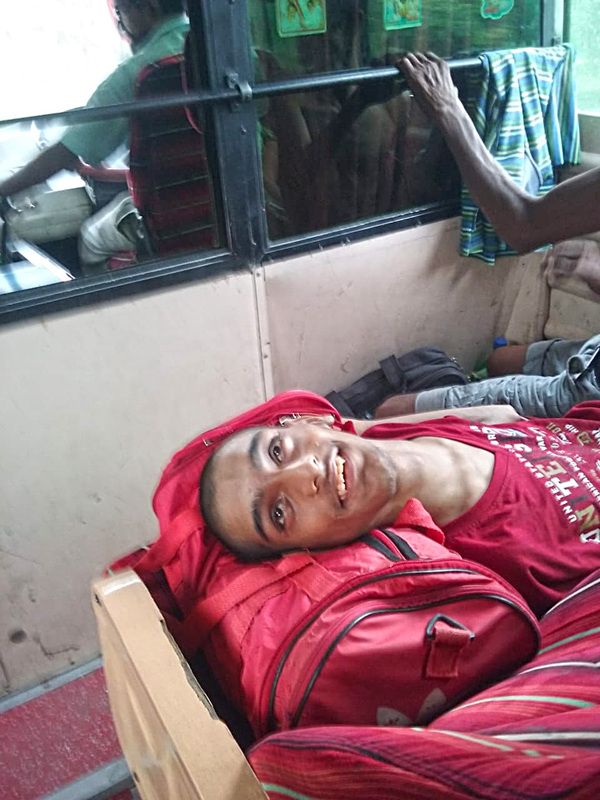 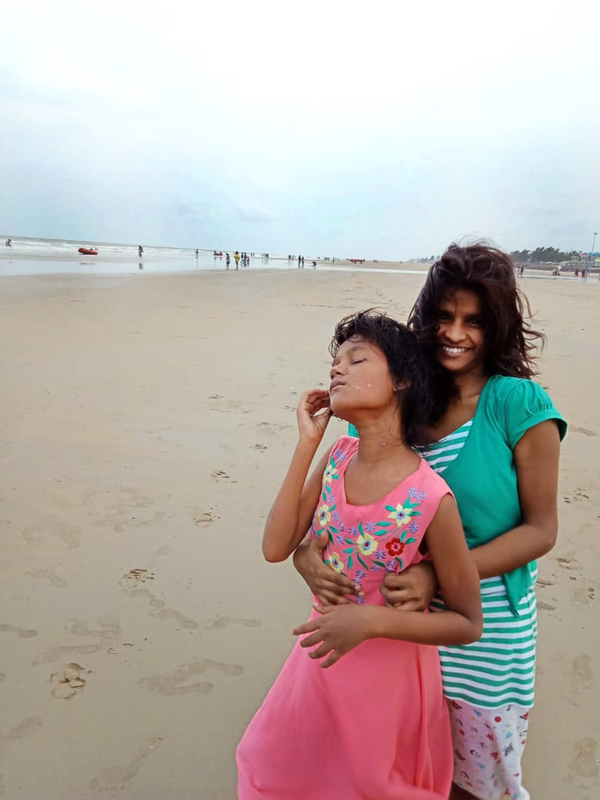 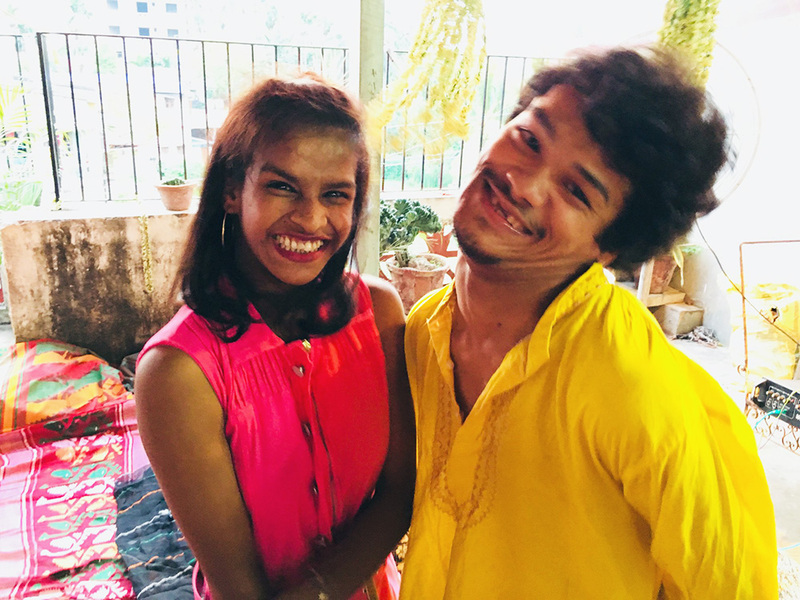 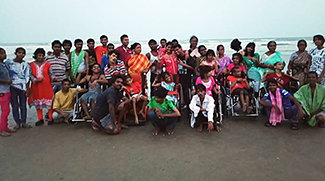 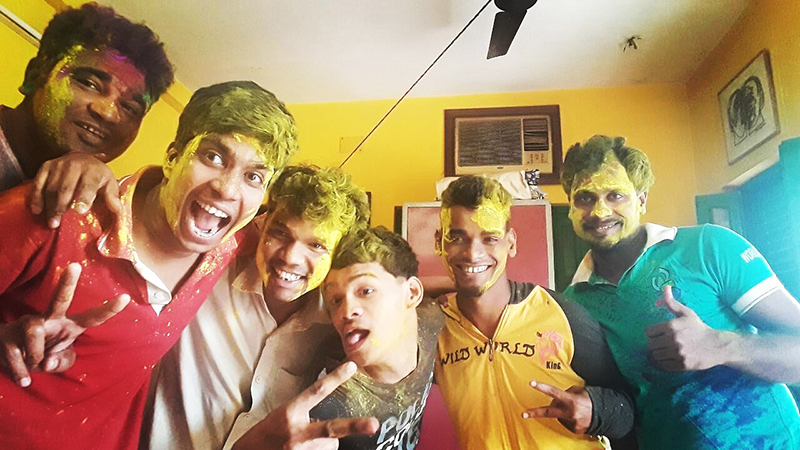 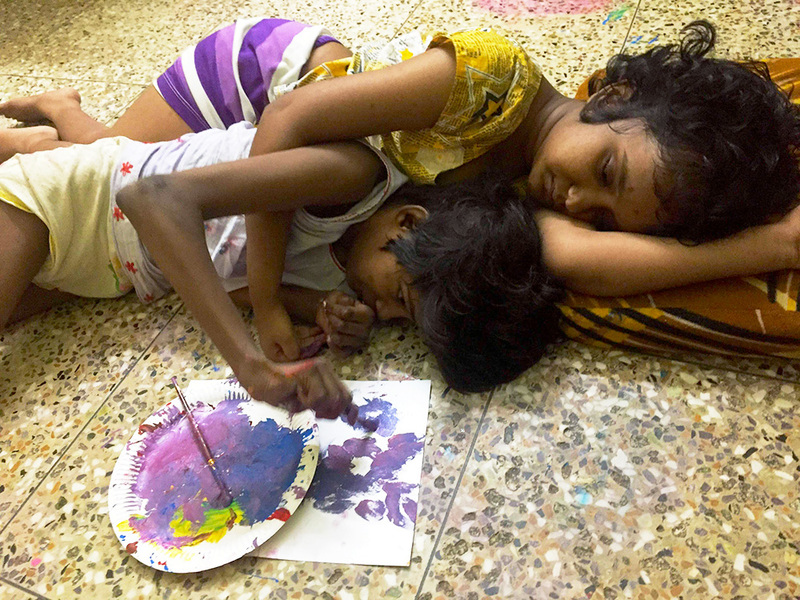 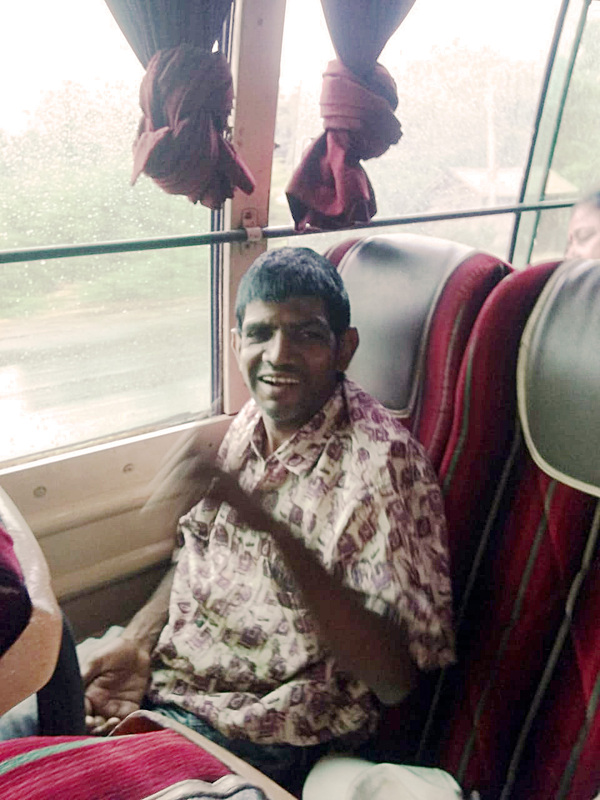 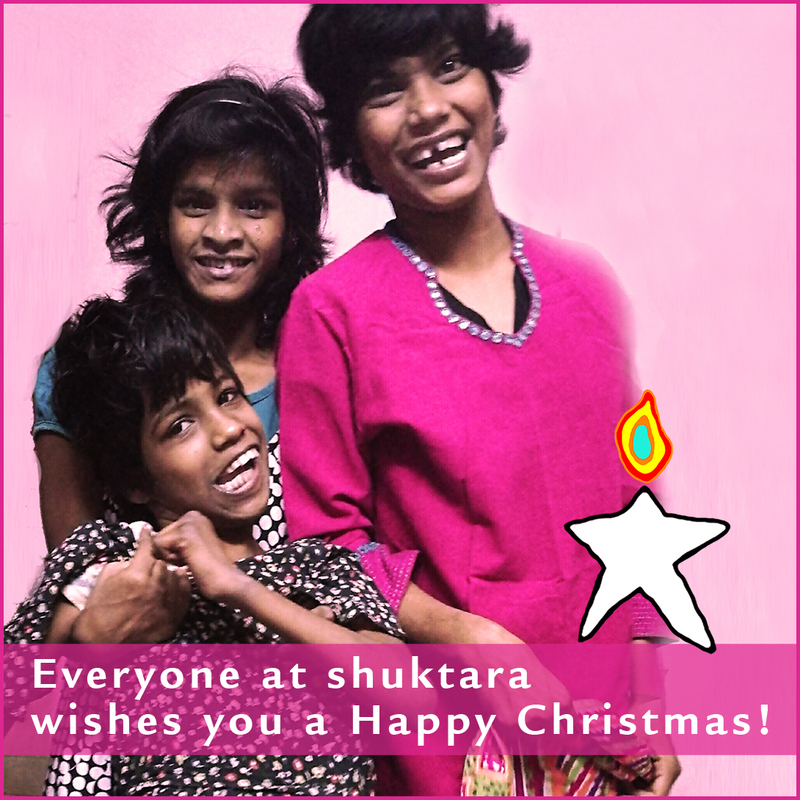 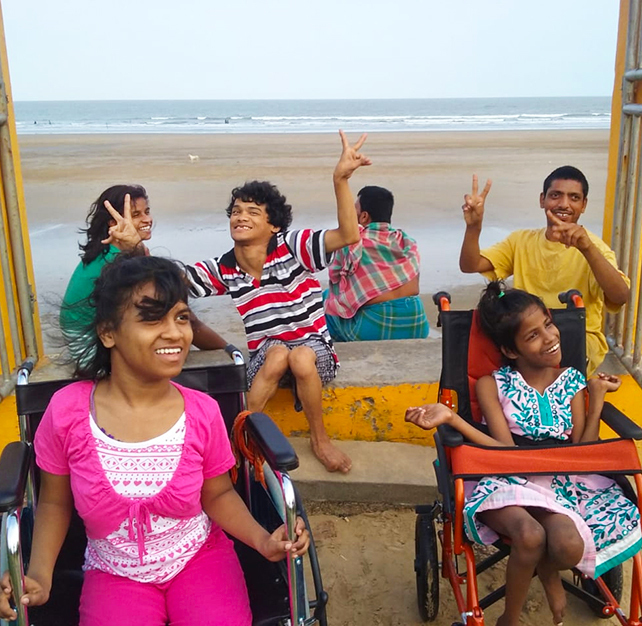 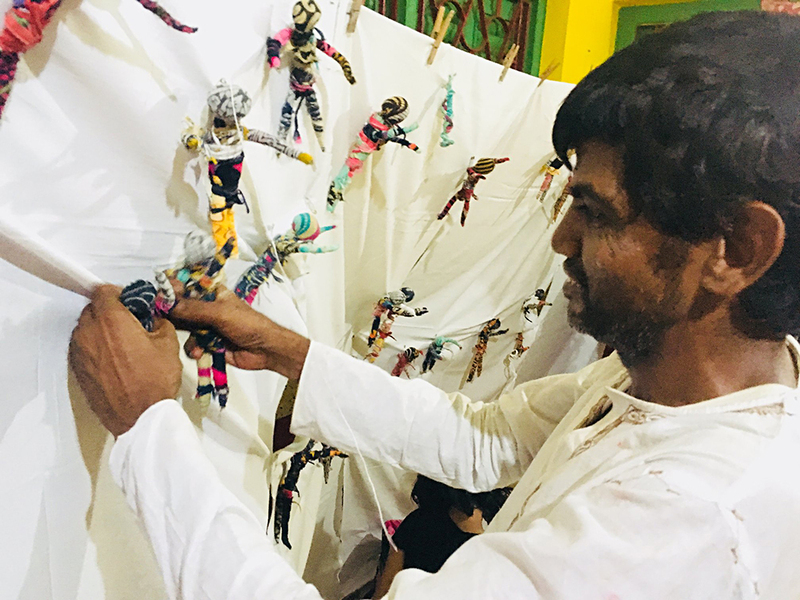 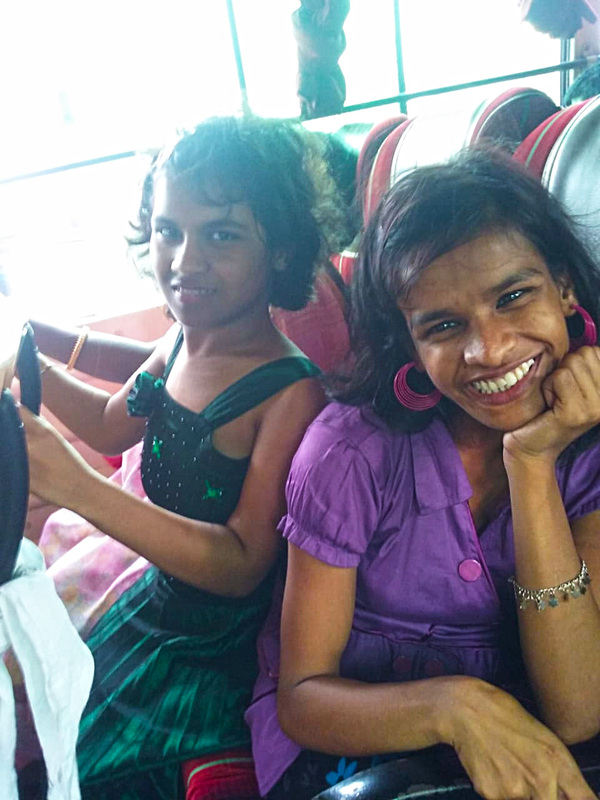 Celebrating 19 years of shuktara! 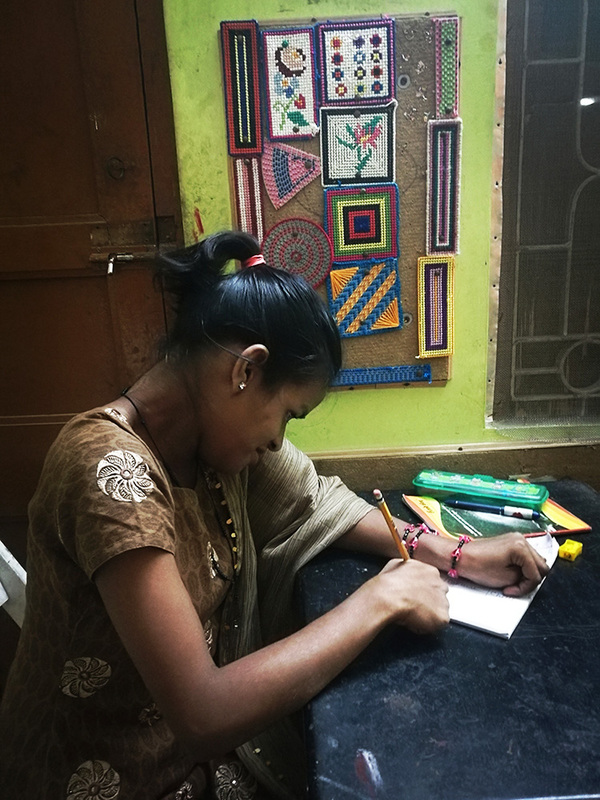 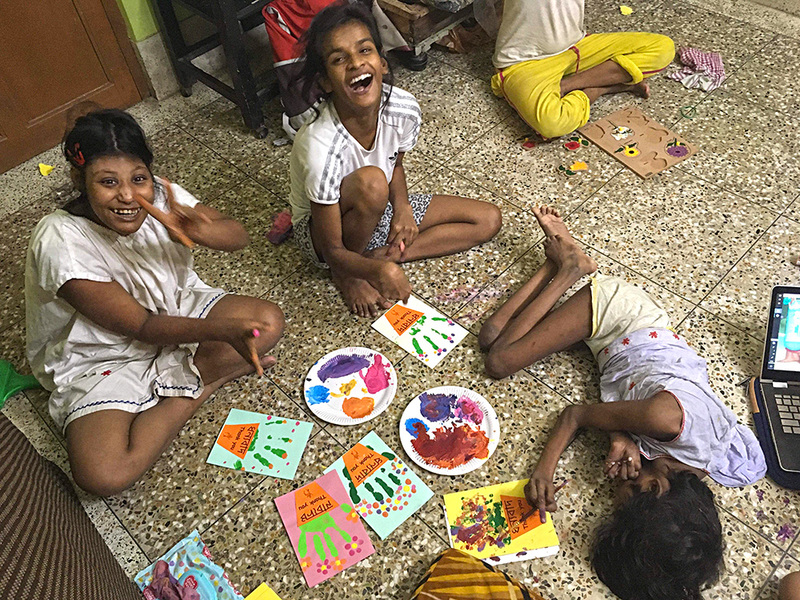 Emily, our Rose Queen, did many activities with the girls of Lula Bari but one of the favourites was definitely arts and crafts. 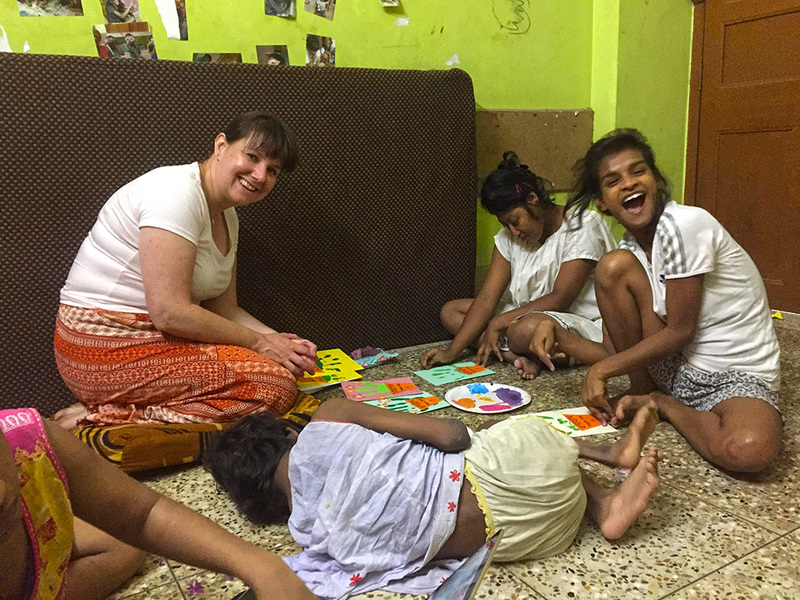 Thank you Emily and Rachel (Emily's mum) for coming to visit us and making every day an exciting one! 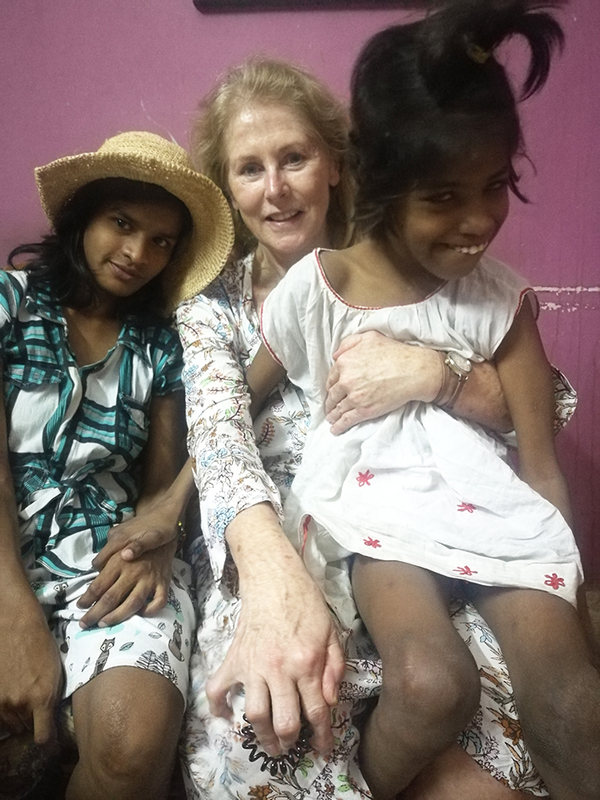 We had a visit last week from Suellen Dainty who is an author and was in Kolkata researching for a new book! 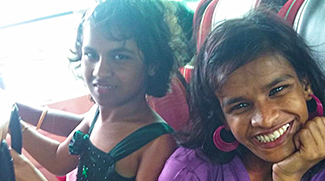 Suellen was a friend of Lula Gibson; the girls' home Lula Bari is named in her memory. 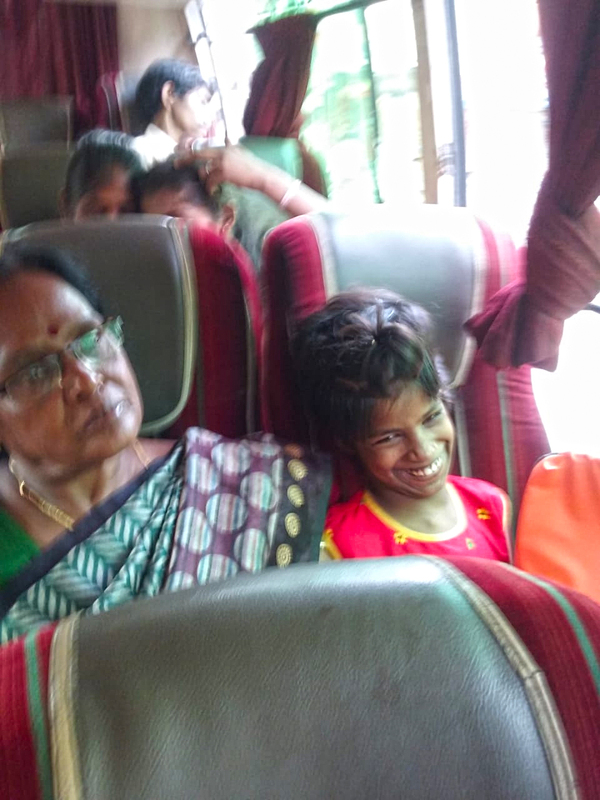 This is a photo from her visit to Lula Bari, sitting with Lali (left) and Guria (right). 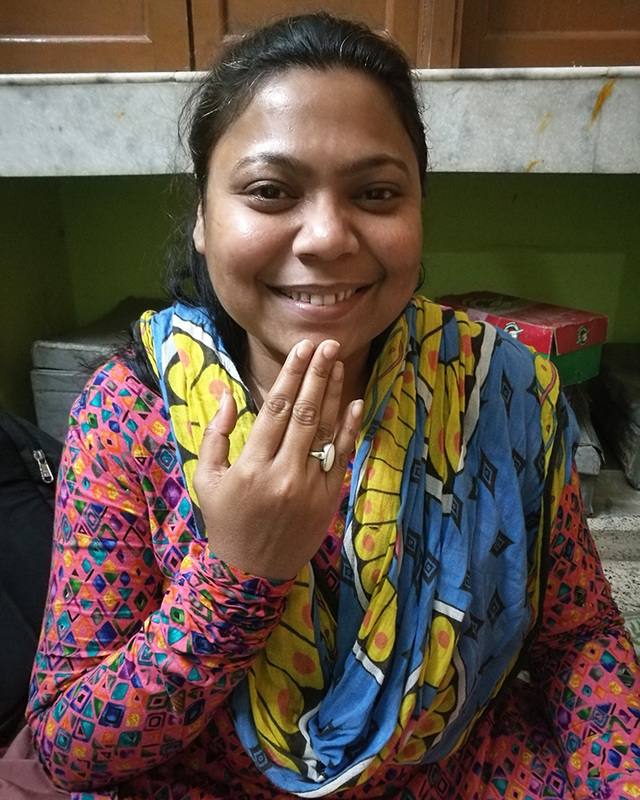 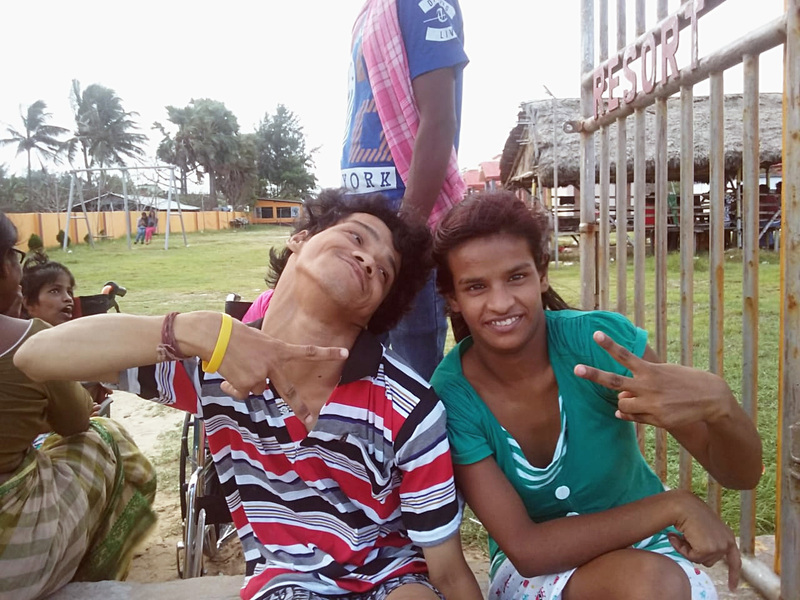 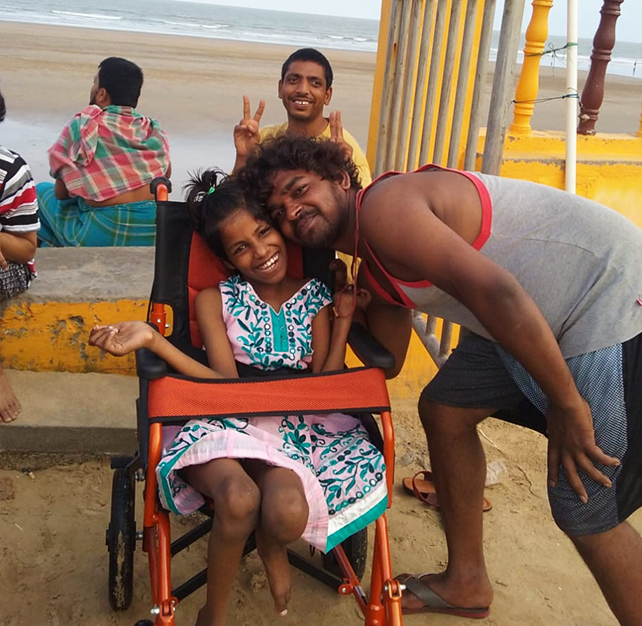 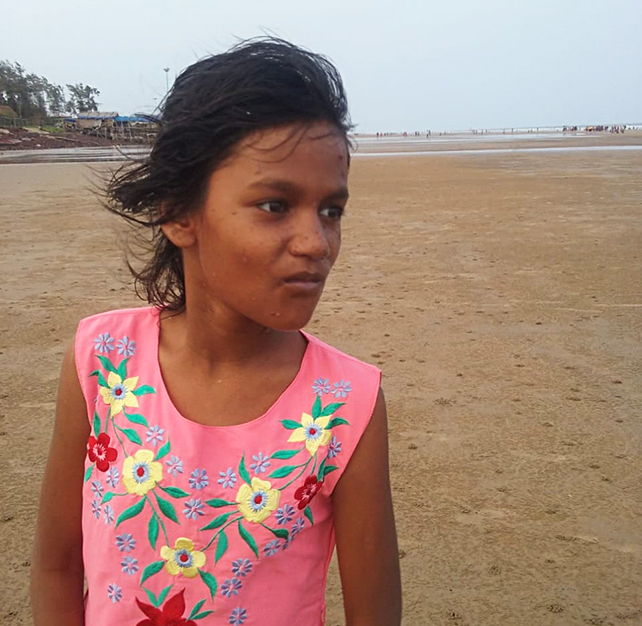 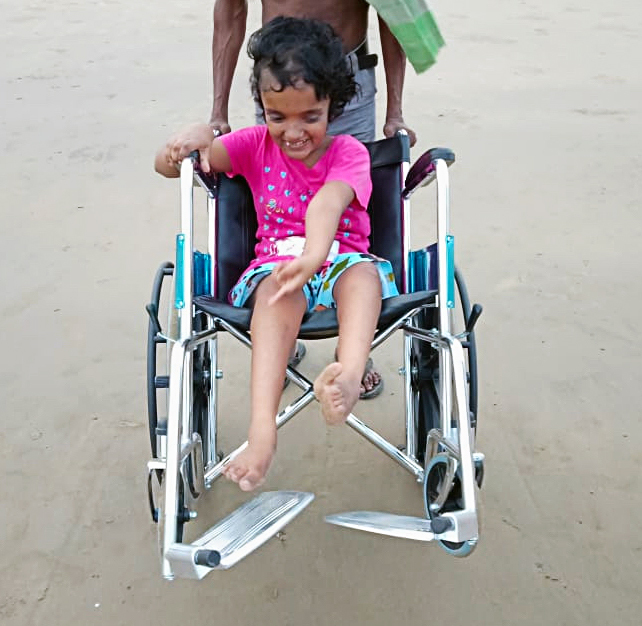 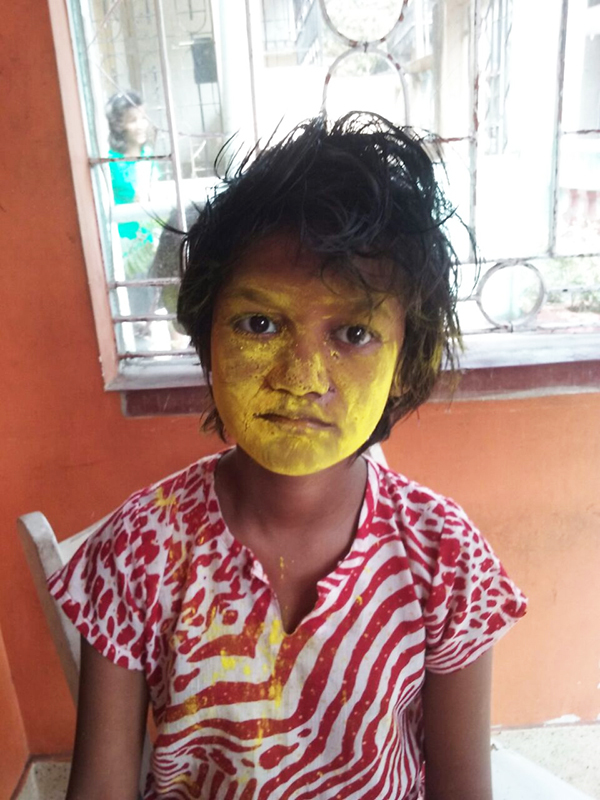 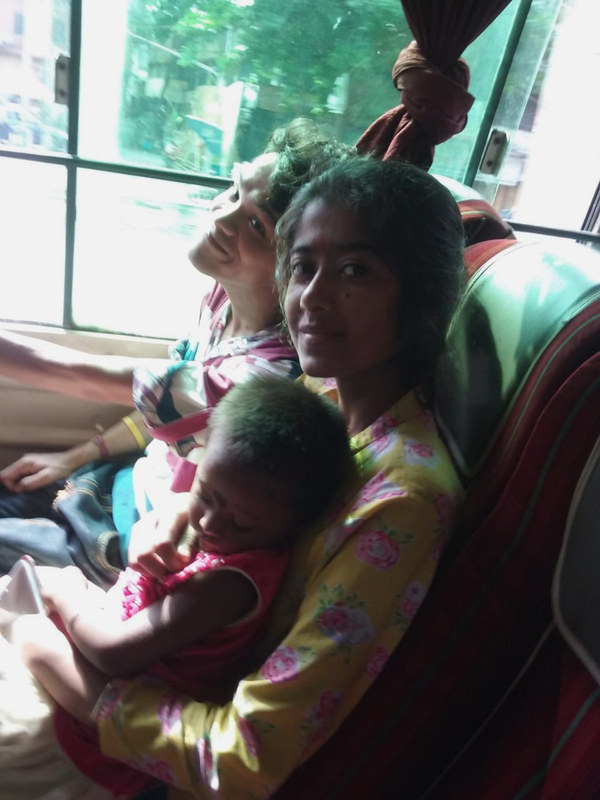 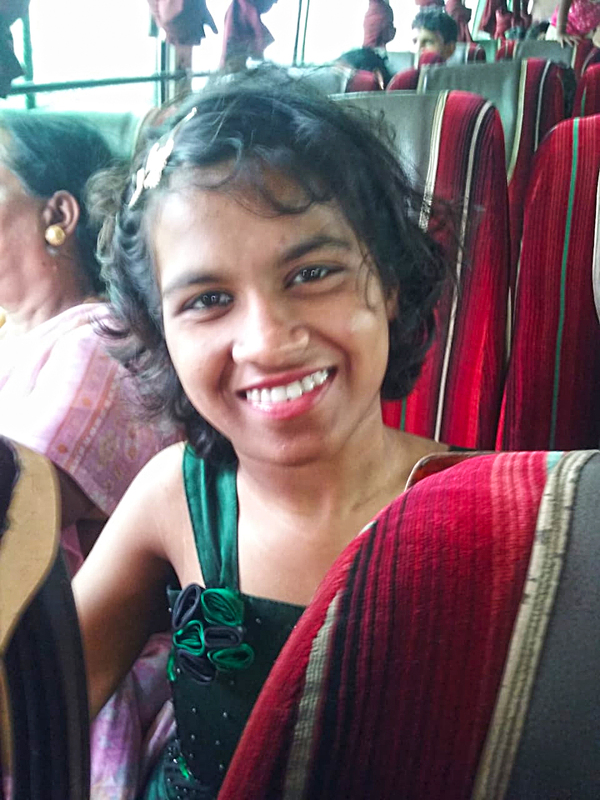 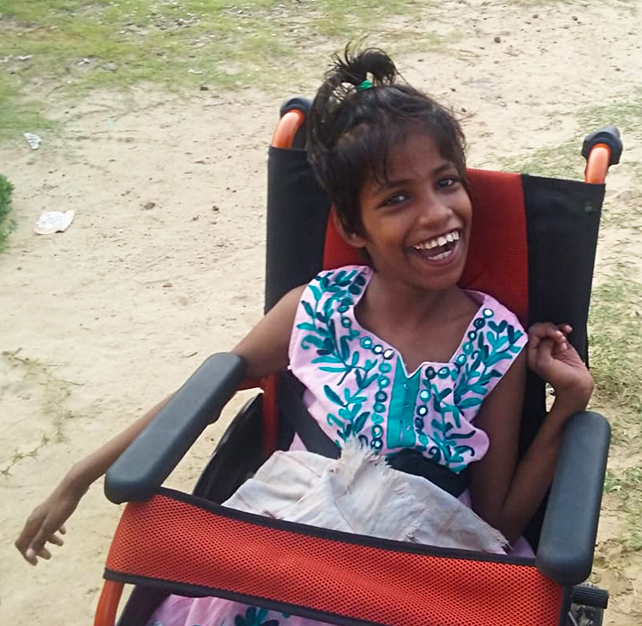 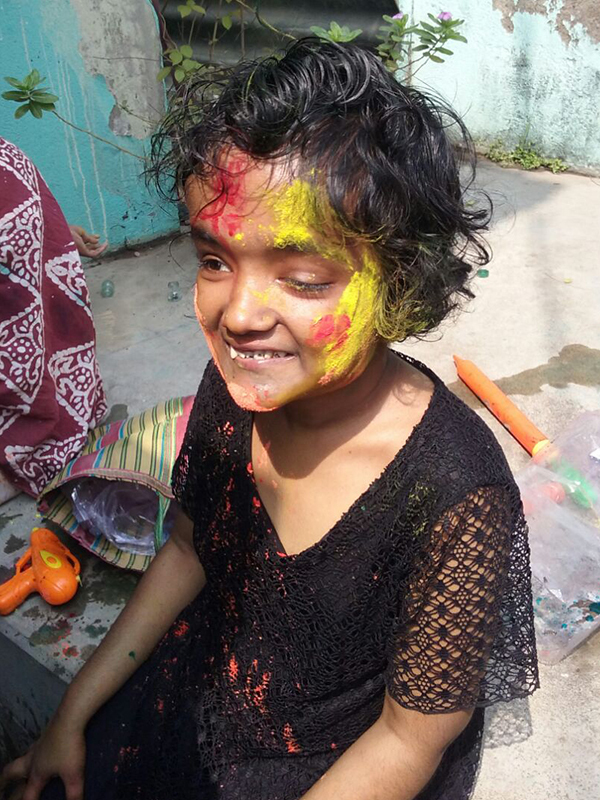 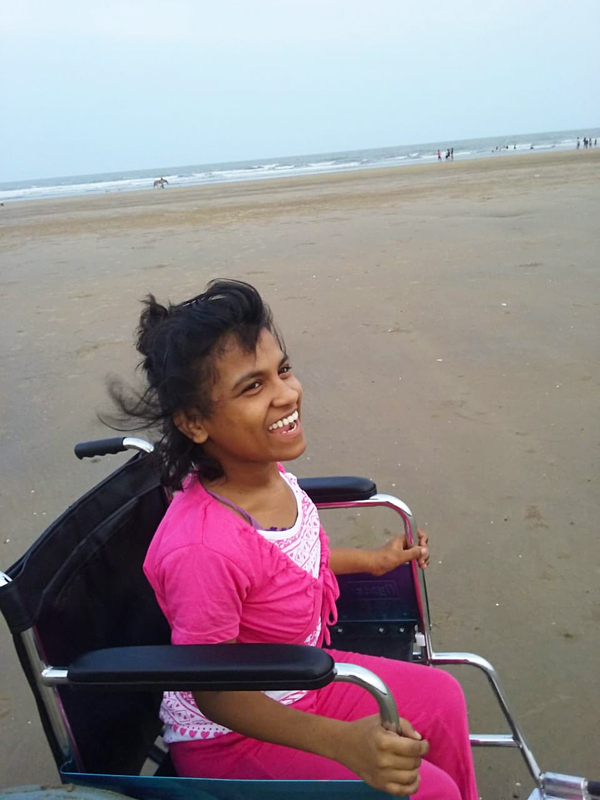 We're so pleased she came to see shuktara and hope she enjoyed her time with us as much as we enjoyed having her! 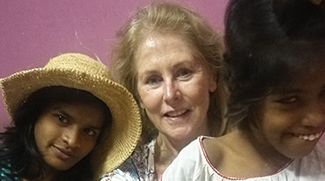 Our girls house tutor Priyanka (photo on right) is with the girls most evenings from about 6pm and sometimes stays the night. 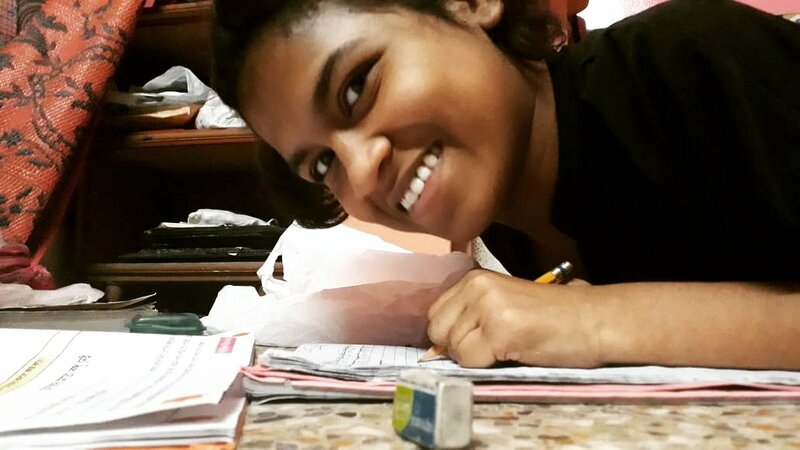 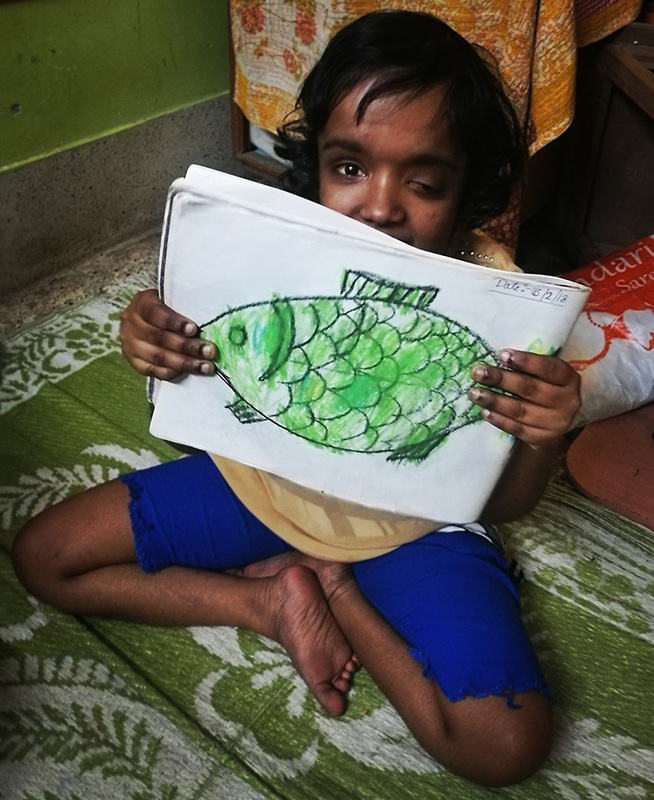 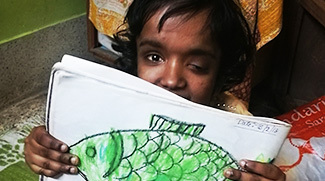 Last Thursday night, 15th Feb, Guria and Moni were drawing (we particularly love her fish) while Lali was doing basic Bengali/English and Prity along with Muniya were doing their school homework. 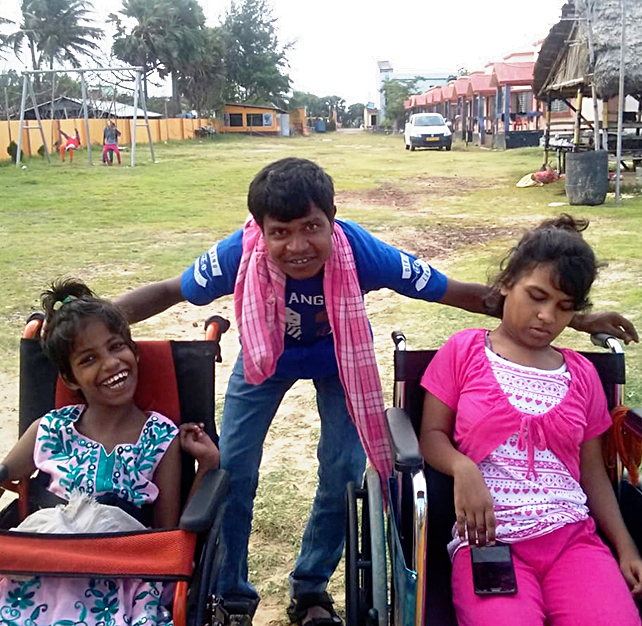 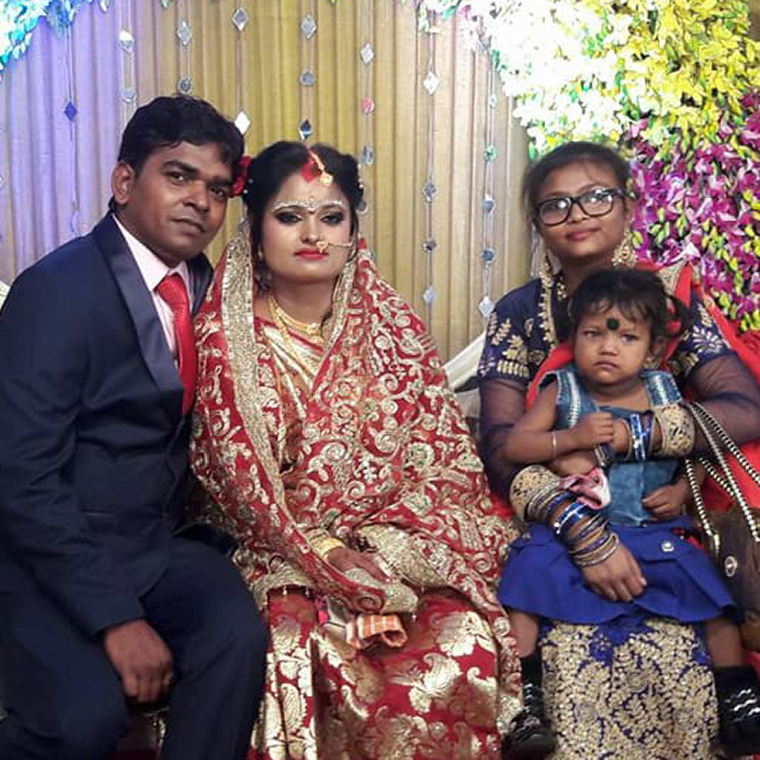 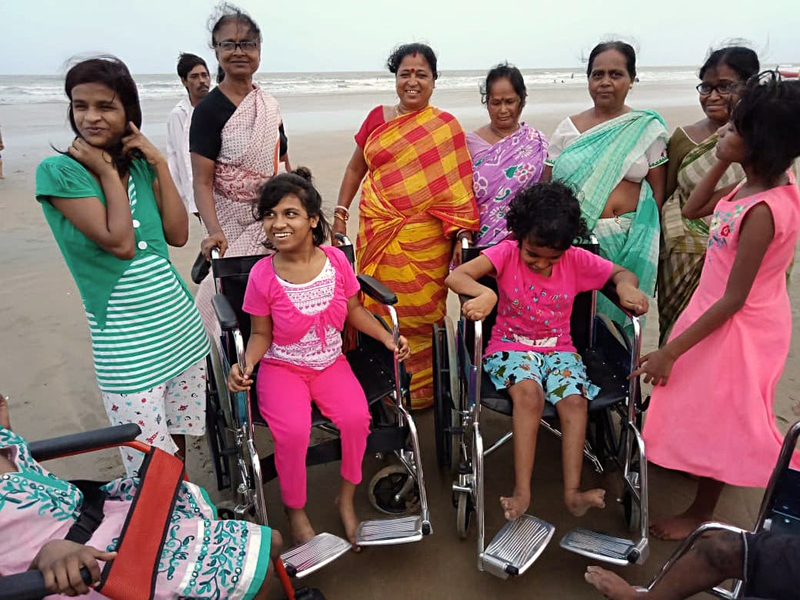 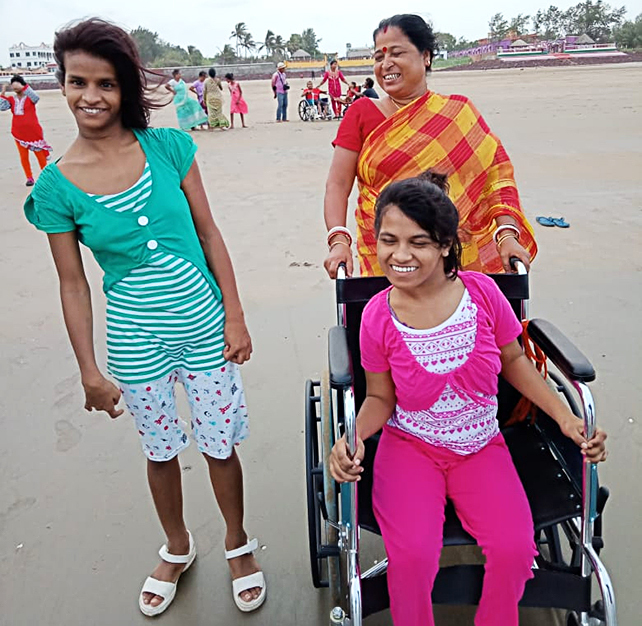 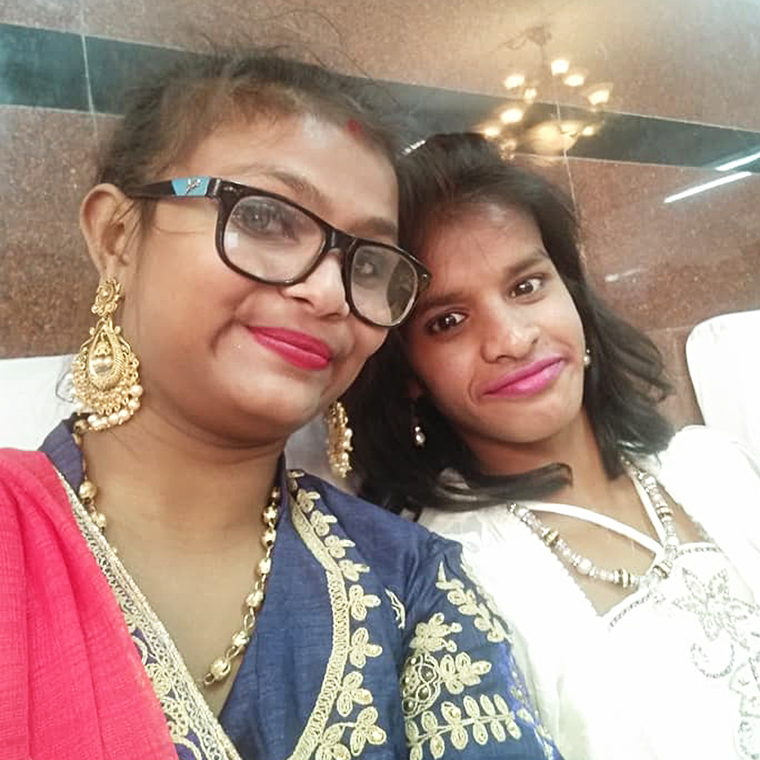 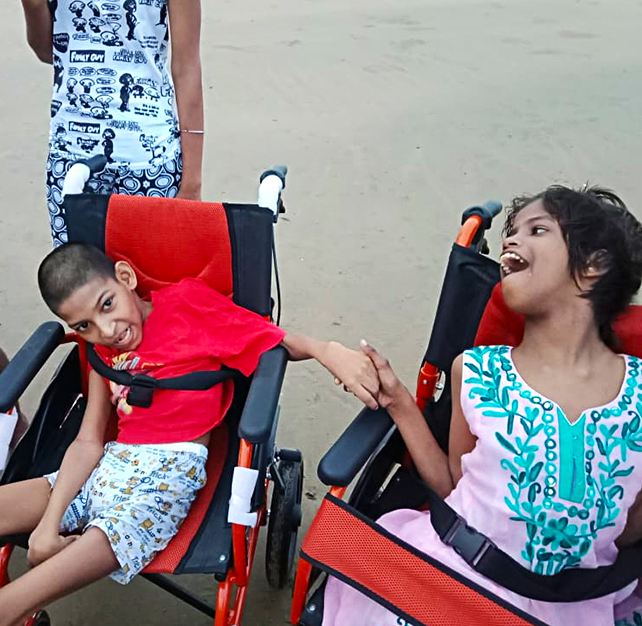 It's great to see Guria taking part in all the activities and Priyanka makes sure that she is included in everything.